In a series of Facebook messages that have prompted an investigation by the Wellesley police, students at Wellesley High School and elsewhere used racial and homophobic slurs and made jokes about lynching and genocide, several students said Wednesday. “I thought genocide was for people,” read a reply. Another person wrote that Trump should deport a student of Mexican descent. Screenshots of the messages were provided to the Globe by a Wellesley High School student, who said he was not involved in the private chat. The messages surfaced after a Wellesley High School student posted screenshots of the exchange on his Facebook page. Wellesley police and school officials were quickly notified. As police and school officials investigate the sources of the messages, Superintendent David Lussier said administrators would meet with several community groups to discuss the incident. The allegations involve hate speech posted on social media by high school students. “We can at least start by getting in the room and talking about this instance and [asking], how do you move forward in a productive way?” said Sharon Gray, chairwoman of the School Committee. 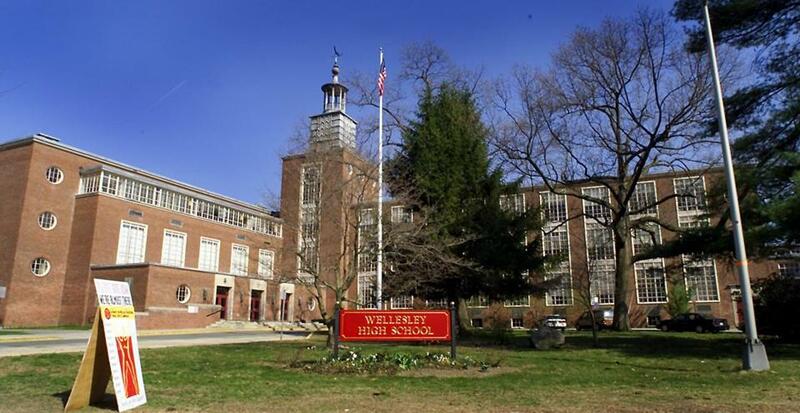 School officials have invited Friends of Wellesley METCO, the Anti-Defamation League, and World of Wellesley, a local diversity group. Lussier and Wellesley High School principal Jamie Chisum wrote the high school community Tuesday to denounce the allegations, which they said involved students from Wellesley and nearby communities. Lussier said it is too early to say whether students would face discipline. “I think that the superintendent and police involvement seems appropriate to me,” she said. 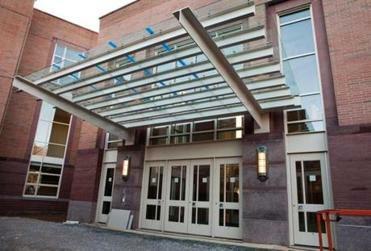 Gray said administrators were right to address the incident given the wide reach of social media into students’ lives. Lussier said the district provides cultural competence training for teachers, and the student curriculum addressesrace and genocide. Still, James Dominic Flores,a Latino student who graduated this spring, called on the school to implement more classes on diversity, both for students and staff. He described the school as sharply segregated, with students of color typically sitting apart from white students in the cafeteria and library. Flores said the allegations have caused a rift between students who want those involved to take responsibility for their actions and those who make excuses for them. “To see so many people supporting them and trying to advocate for them really upsets me,” he said. More than 73 percent of Wellesley High School students are white, and fewer than 6 percent are African-American. About 12 percent are Asian, and about 5 percent are Hispanic. Another student, who is African-American and asked not to be named because she was not directly involved in the incident, said she believes the administration has done its best to promote diversity. But given the school’s demographics, the alleged racism came as little surprise, she said. Vivian Wang can be reached at vivian.wang@globe.com.